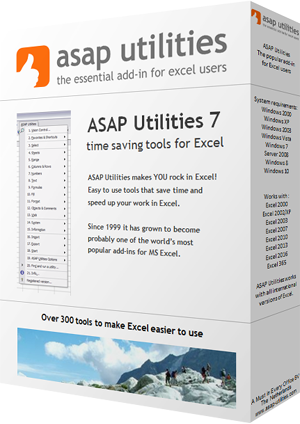 This utility creates a report with all document properties. A new workbook will be created which lists all the properties from your workbook (title, author, etc. ).